20% off! St. Thérèse of Lisieux (Feast Day: October 1st) Prayer Journal eBook! 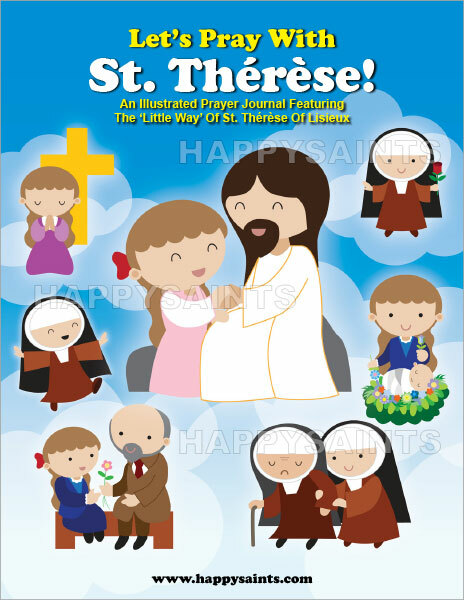 Journey along the 'Little Way' with the ‘Let’s Pray with St. Thérèse’ printable prayer journal! A Happy Saints PDF ebook for the young and young-at-heart. 20% off the ebook until October 5, 2017! Enter promo code WAY20 at checkout. Download now!